You can use “Coffa” to bring a touch of Italian glamour to your farmer’s market shopping trips! 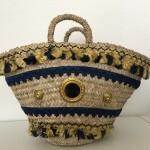 The “Coffa” is a tipical Sicilian bag, that is woven with dwarf palm leaves and made by hand by local artisans. Originally farmers used it to pick up the wheat or binded it to the head of horses to let them eat. 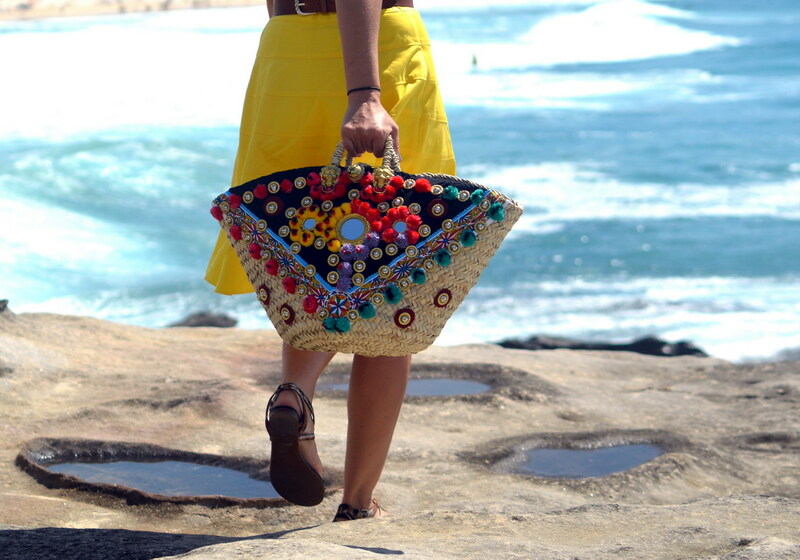 Nowadays these bags are decorated with Sicilian cart’s accessories such as a mirrors, rattles, pom poms, etc. 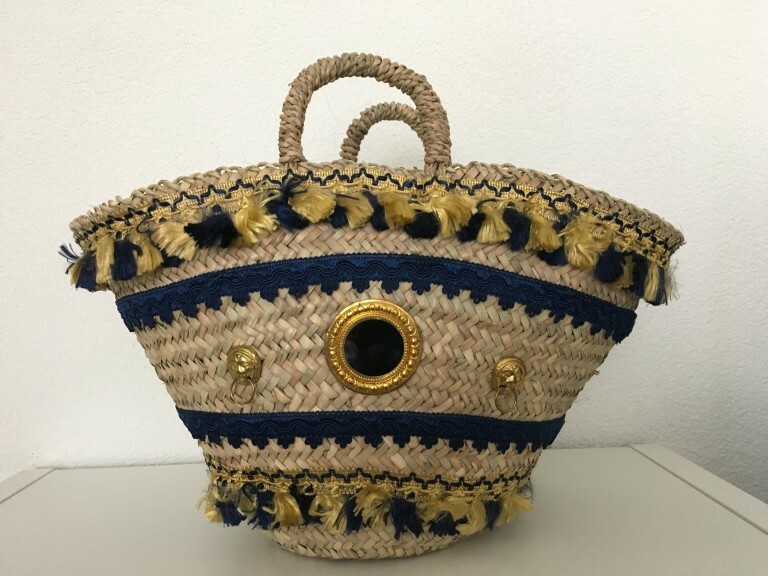 The Sicilian basket bag ‘Coffa’: an ancient handcrafted tradition. The skilled hands of who have learned the ancient craftsmanship, develops the art of create products that reflect the sicilian tradition. The mission of the Great Italy team is to promote all over the world the values and beauties of Sicily land through an artifact, wisely revisited, symbol of Sicily that becomes in this way an exclusice accessory with brilliant colours and an old-fashonated design. 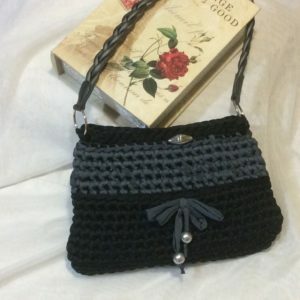 Handcrafted Sicily “coffa” bag braided using Sicilian dwarf palm. 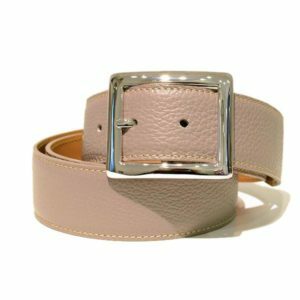 Perfect for the city, the countryside or the beach. Glamourously embellished with coloured pom poms, wood, thread, mirrors and brass medallions. Local artisan Valeria is one of the last remaining practitioners of this fading craft. It takes two full days to make each bag. By wearing one of these impossibly chic bags you ensure the survival of this ancient art form. The vibrancy and character of this bag heightens the senses of summer strolling along a promenade. If crafts and fashion come together you can feel confident that is already magic. – Combine it with a boho style white dress is really a classic, you are right! – The beach is ultra chic, then if your retro-looking costumes will be really perfect.